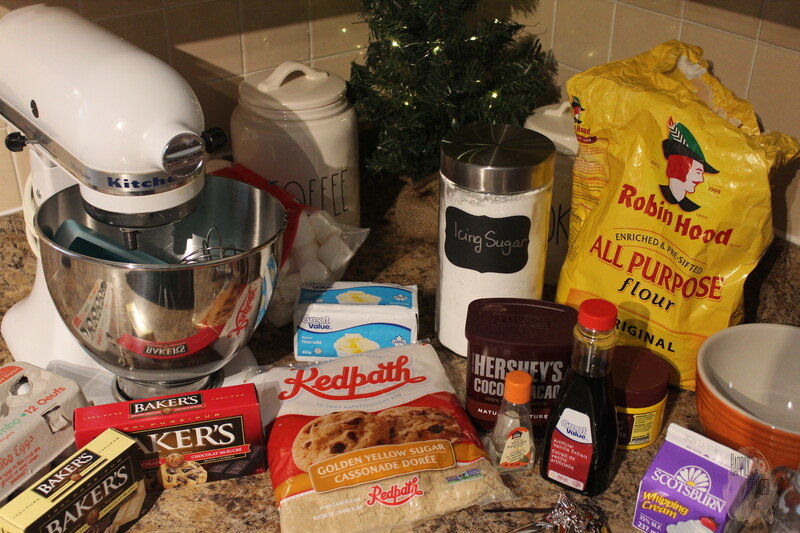 I love Christmas and what better way to spend some quality time together during the holidays then in the kitchen baking up some of our family favorites. My daughter, who is 6 years old, loves to help me bake in the kitchen. She is always wanting to help out and make her own things, so all year round I try to encourage this love of baking and during the holidays it is even more special. 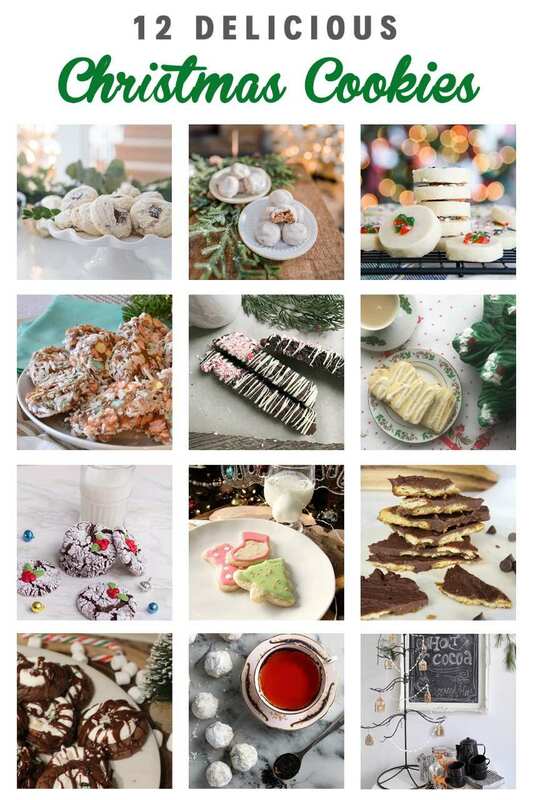 I am excited to be participating in this holiday cookie hop and will be looking forward to trying some of these recipes that my blogger friends have created. It will be something that Madeline and I will be doing during her school vacation that is for sure. For my recipe, Madeline and I decided to take one of our favorite drinks during the winter months and make it into cookie form. The first time I made these cookies was a few years ago and they were loved by everyone. 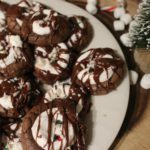 So if you are looking for a tasty, chocolaty treat, then look no further and try these Peppermint Hot Cocoa Cookies I guarantee they will be a huge hit at all your holiday gatherings. 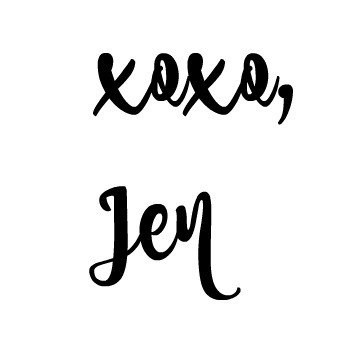 I was so excited to make these today and it was the perfect “snow day” activity. School was cancelled, so what better way to spend a snow day then to get cozy in the kitchen, baking up some sweet treats to enjoy. We started first by gathering all the ingredients together. I find this very helpful whenever I am baking anything, just in case you ever started something and then mid way through the recipe find out you don’t have one of the ingredients. I gathered all the ingredients needed. 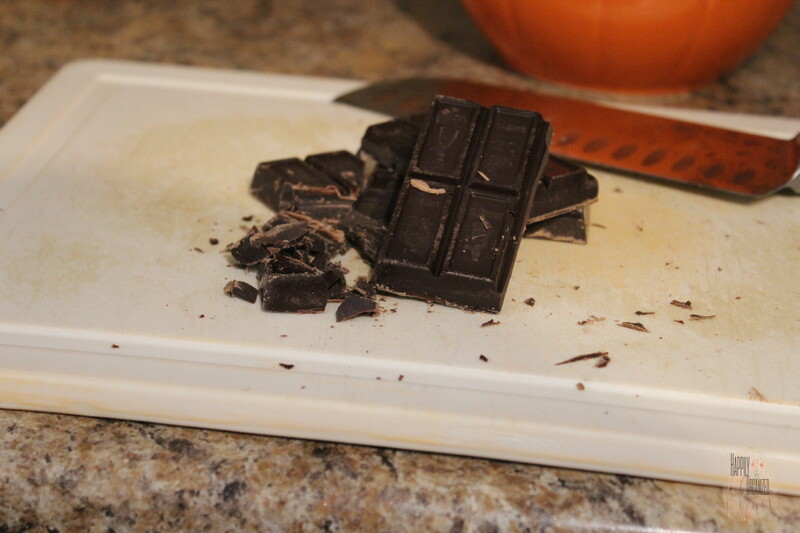 The first step was to get the chocolate and cut it up into pieces to add to the bowl. 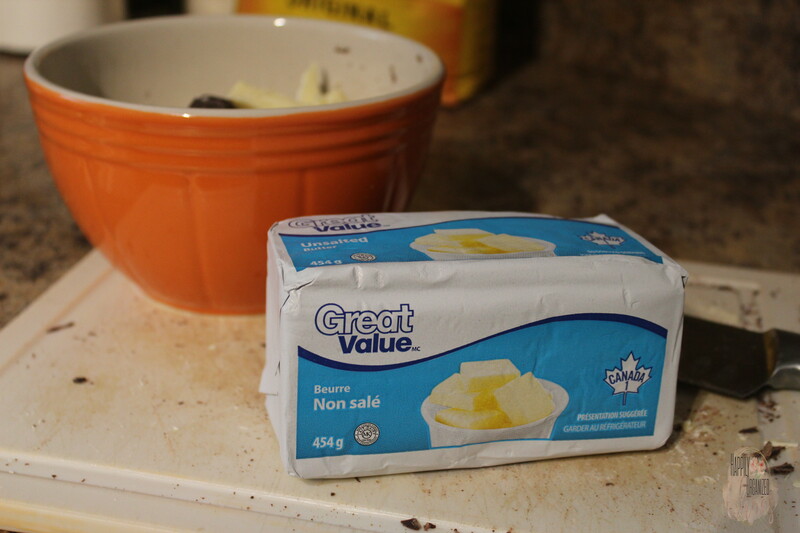 Then once it was all chopped, I added it to the bowl and added in the butter as well. 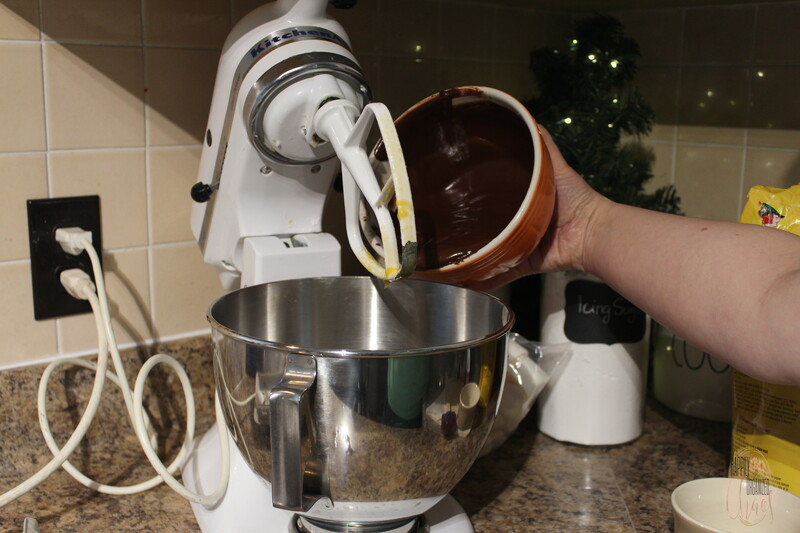 The butter is all chopped and added on top of the baking chocolate. After I melted the chocolate (which took about 90 seconds) It was creamy and smooth, so I set it aside and continued to work. 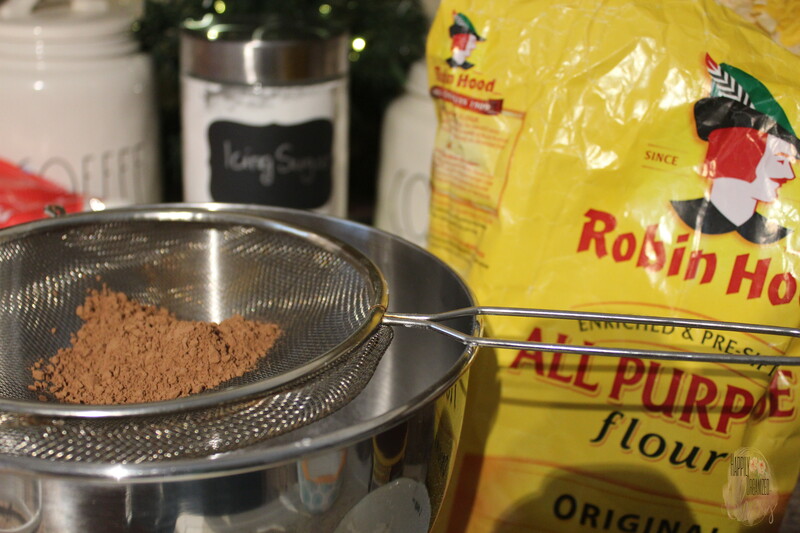 Next, I started on the dry ingredients by sifting the flour and cocoa into a bowl and adding the baking powder and salt as well. 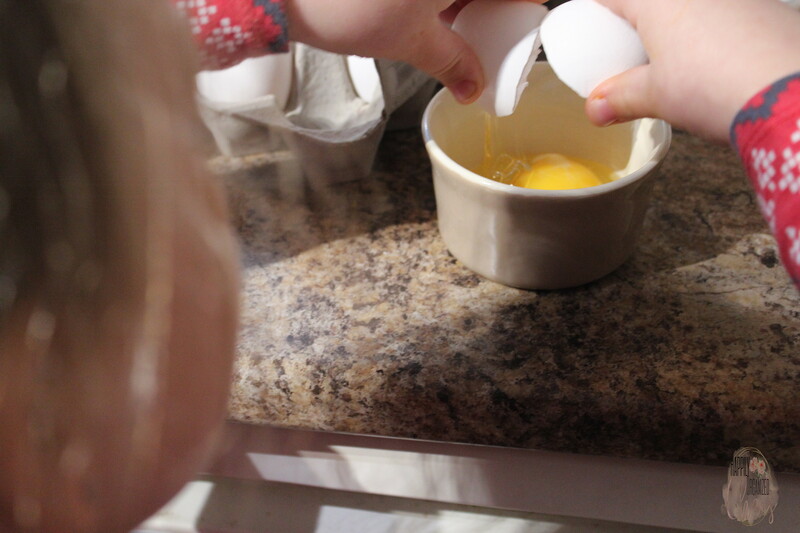 Then once that was aside, I blended together the wet ingredients by first adding the brown sugar into the bowl and then I had my little helper crack the 3 eggs into a separate bowl and then we added them and mixed until creamy. Then once the brown sugar and eggs were blended, I added in the chocolate mixture that we started the recipe with. After mixing all of the wet ingredients together well, I then added in the dry and mixed. After all the wet and dry ingredients were combined, I then put the bowl into the refrigerator for 1 hour (this is why the recipe takes o long to prepare, you have to let the dough chill for at least an hour). What you are going to find is before you let the dough chill it will remind you more of a brownie batter then cookie dough. 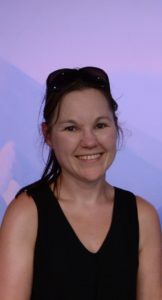 The hour in the fridge will help the dough firm up and you will be able to handle it and make little balls of dough to bake. 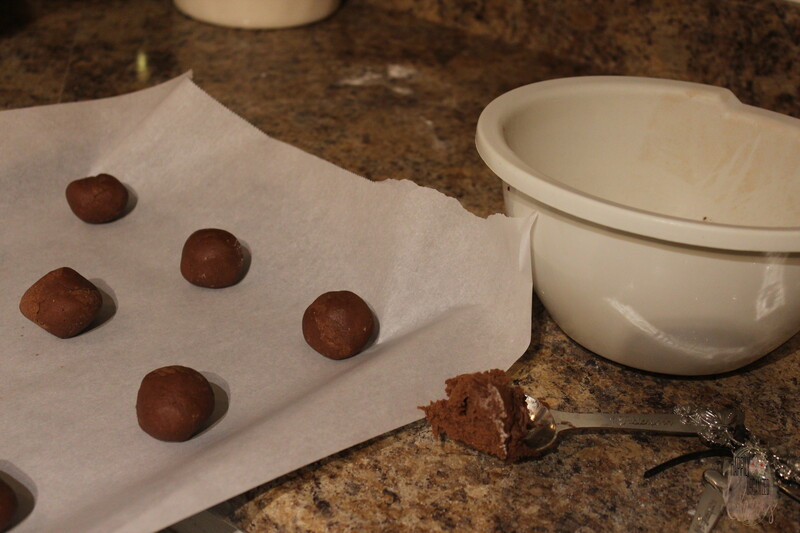 To make the balls you will take about a tablespoon of dough and roll them onto a parchment lined baking sheet. Then place them into the oven for 9 minutes. 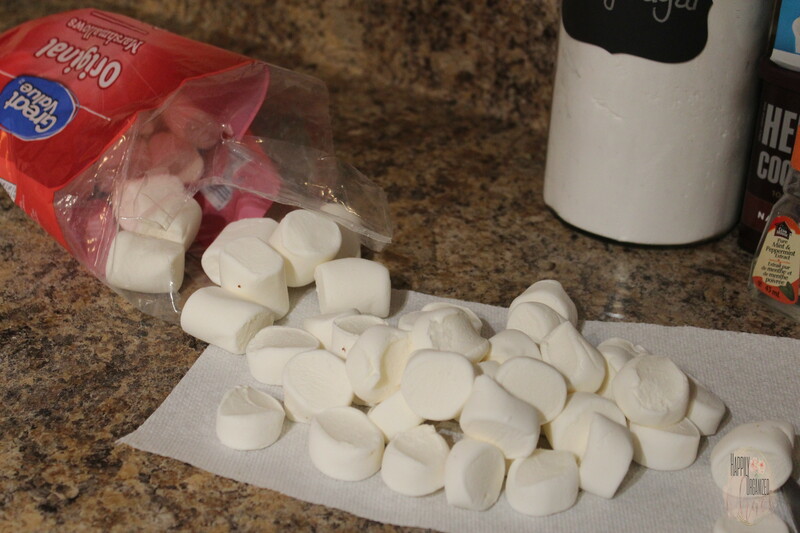 While the cookies are baking you are then going to cut the marshmallows in half. Once you take the cookies out of the oven (after the 9 minutes) top them with the marshmallow half (make sure the cut part is down) and put them back into the oven for about 3 minutes. Once you remove them from the oven, press down on the marshmallow and let cool on the baking sheet, then transfer to a cooling rack. Now you will have to start making the chocolate icing that goes on top. For this you will need to sift the icing sugar and cocoa powder together to create no lumps. Then in a pot you will melt the butter and whipping cream until the butter melts and then quickly add in the icing sugar/cocoa mixture and stir. 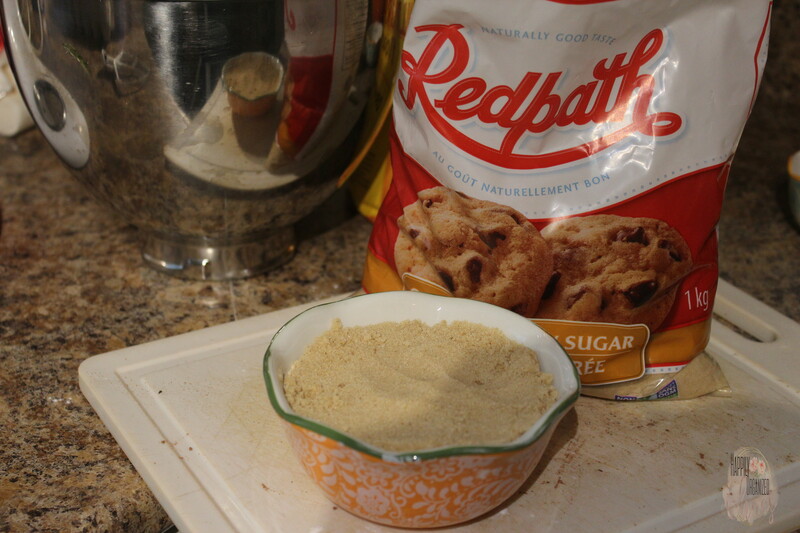 Quickly drizzle over the tops of the cookies and if you want you can add crushed peppermint chips. 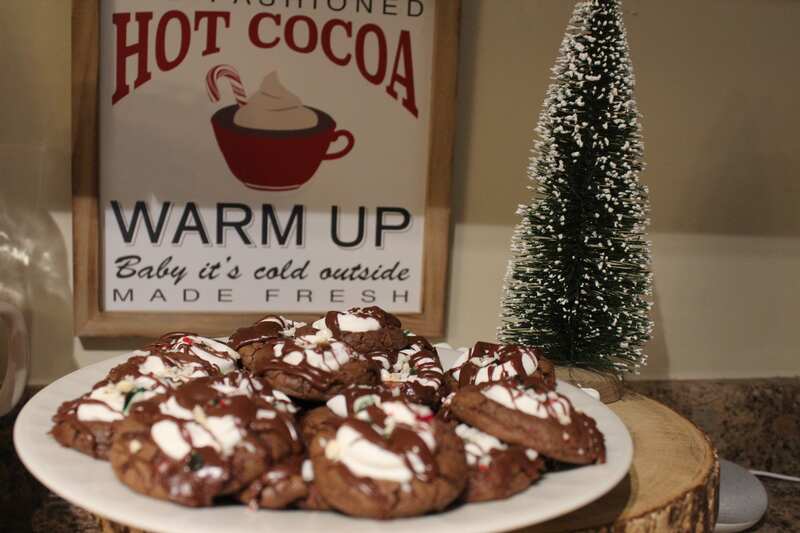 There you have it, my Peppermint Hot Cocoa Cookies (inspired by our love of hot chocolate). I hope you have a chance to try these cookies this holiday season and don’t forget to check out all the other yummy cookie recipes in this Cookie Hop!! 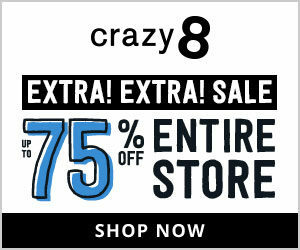 (I know I can’t wait to try some in the kitchen this holiday season)!! If you love to enjoy a hot cup of cocoa during the cold winter months, then you will love these cookies with a peppermint twist. 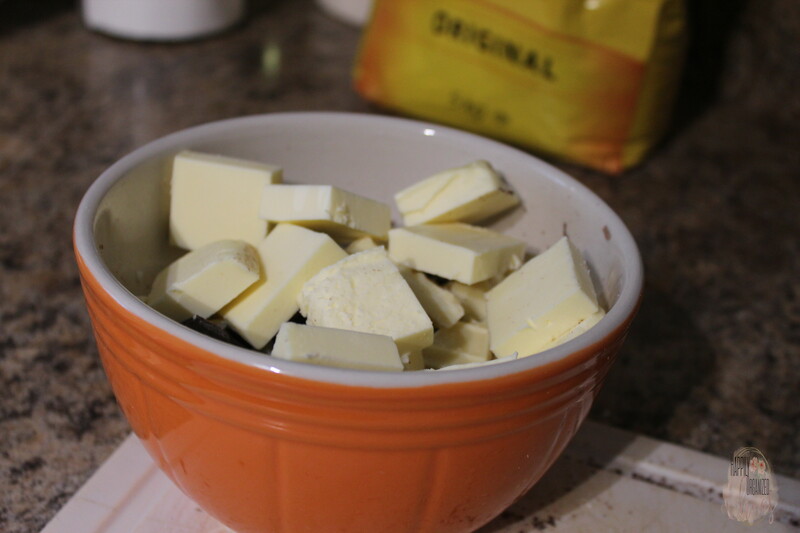 Add both the semi-sweet and white chocolate to a microwave safe bowl and add in the butter cubes. Place into the microwave and heat on high for 30 seconds. Take out, stir and repeat until the chocolate is smooth and creamy. Set aside to cool. 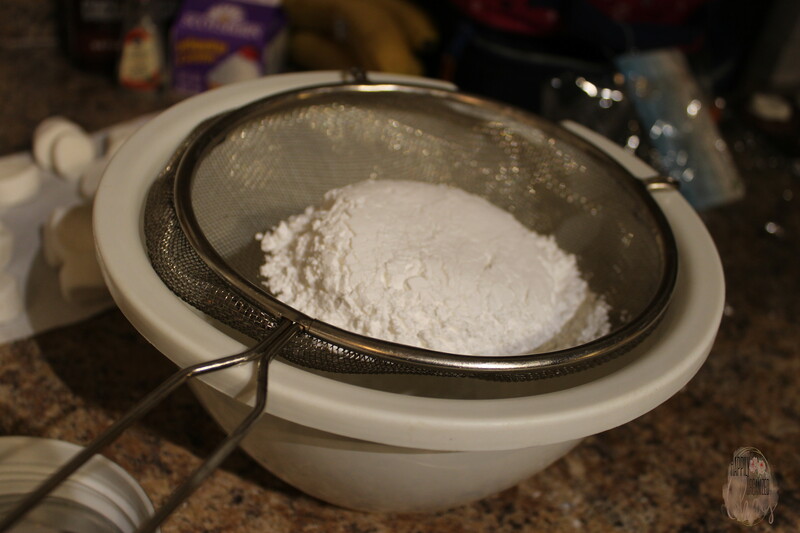 In a mixing bowl, sift flour, cocoa powder, salt and baking powder. Whisk to combine. Fit your electric mixer with the paddle attachment. Add in the bowl the brown sugar, eggs, peppermint and vanilla. 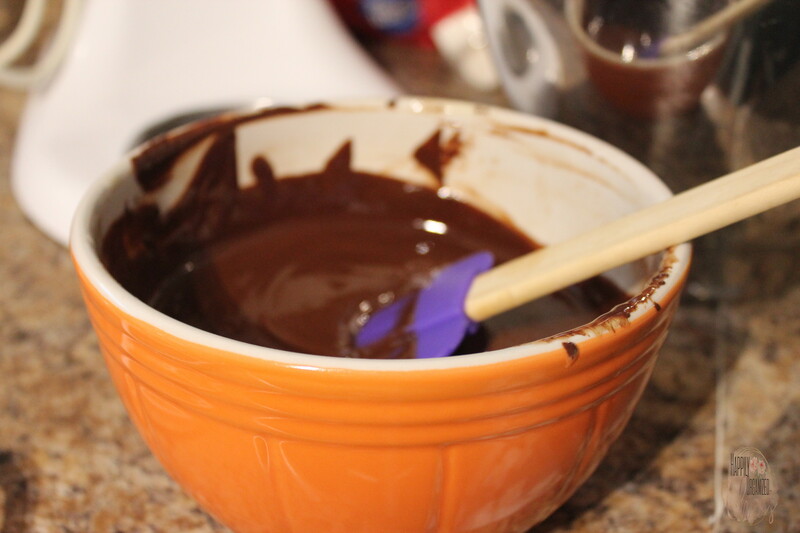 Then mix in the chocolate mix from step 1. Mix together on low speed slowly adding the flour mixture. Cover bowl and chill 1 hour. Create balls of dough, about a tablespoon each and bake 9 minutes. 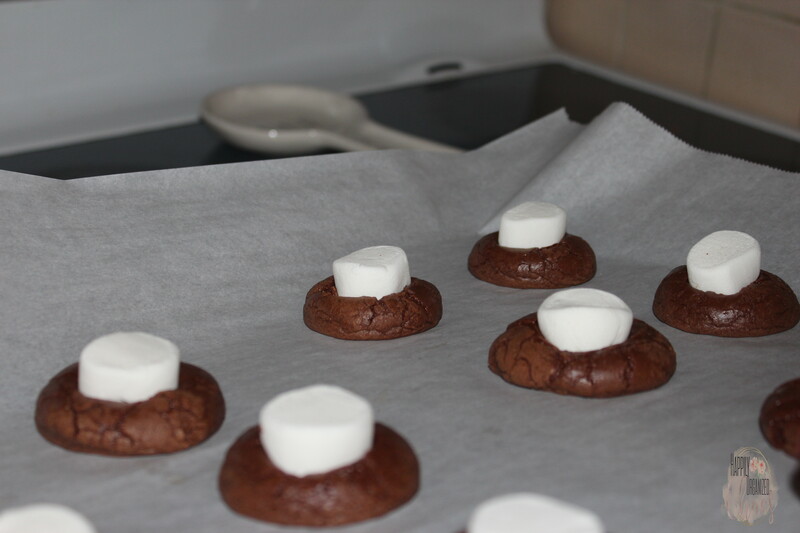 Remove cookies from oven and add 1 marshmallow half to each cookie. Bake again for another 3 minutes. Sift icing sugar and unsweetened cocoa together in a mixing bowl. 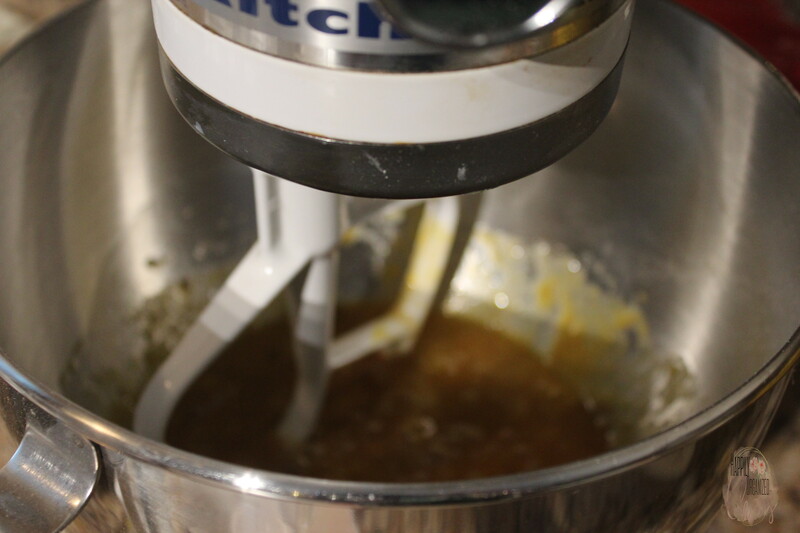 On a low heat, add butter and whipping cream and heat, stirring frequently until butter has melted. Remove pot from heat and add in your icing sugar and cocoa mixture. Spoon over cookies or drizzle. Then add crushed candy cane pieces while chocolate is still hot. These would be so with a hot cup of cocoa after playing in the snow! 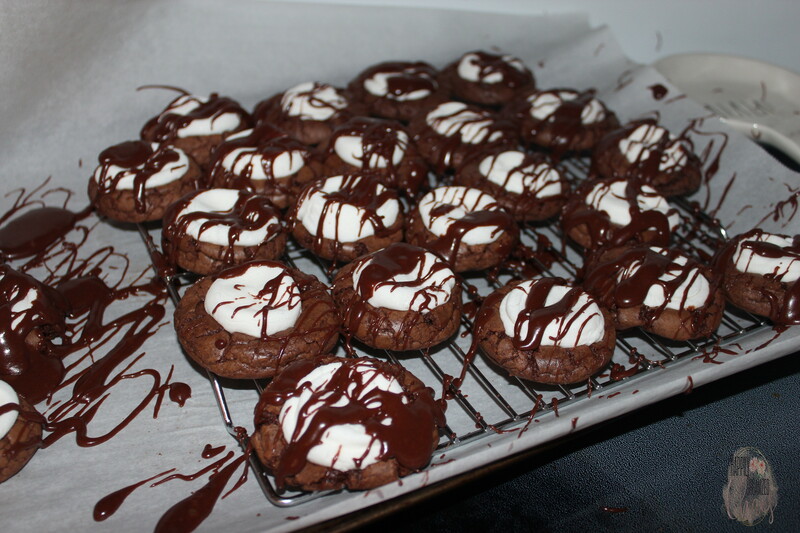 Hot Chocolate Cookies are a favourite cookie here too! Who wouldn’t love this chocolaty treat? It is the perfect combination of chocolate and marshmallow with a hint of peppermint! They look so yummy and fun too! They are delicious and so fun to make! !